Track comprehensive information on each of your contacts and you can quickly import all of your existing information using our import tool. 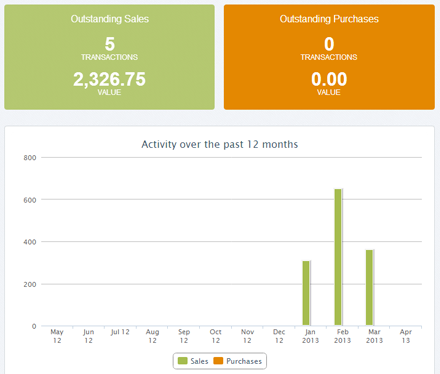 Get a quick overview of each customer or supplier with our informative contact dashboard. View outstanding transactions, custom notes, Skype and Google Map integration, and more. 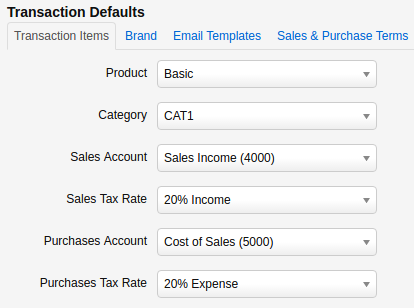 Create multiple customer statements with a single click. Email or print to PDF to further engage with your customers. Handle overpayments and deposits in a single step. 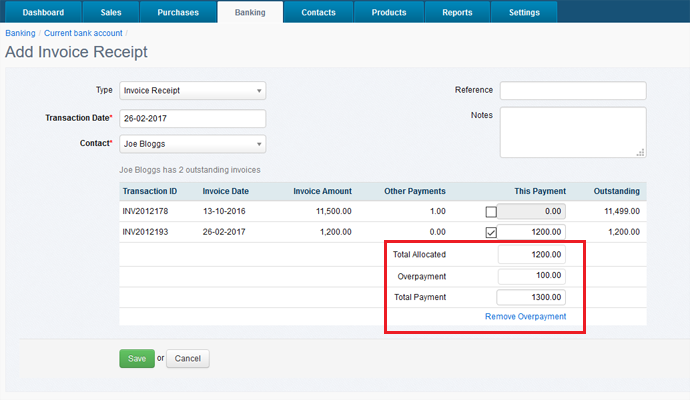 Store default settings for each contact to speed up data entry, including tax rates, invoice templates and sales and purchase terms.